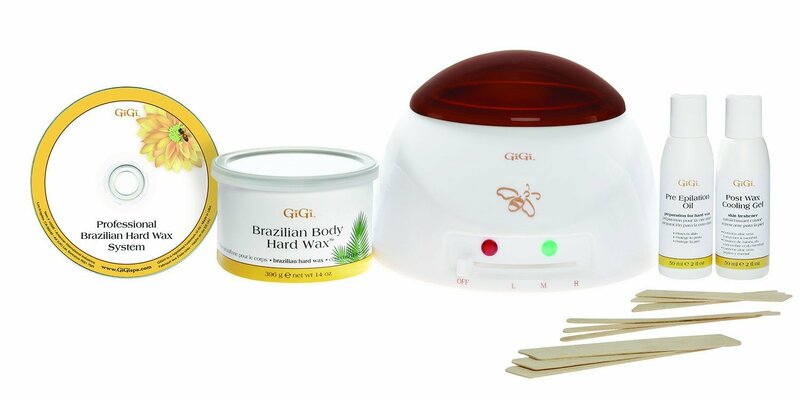 Our GiGi Brazilian Waxing Kit has everything you need to perform Brazilian Waxing in your salon. This waxing kit is specially designed for intimate and sensitive areas ond includes the GiGi Wax Warmer, Brazilian Body Hard Wax and professional Brazilian Hard Wax system DVD. 1 year guarantee.